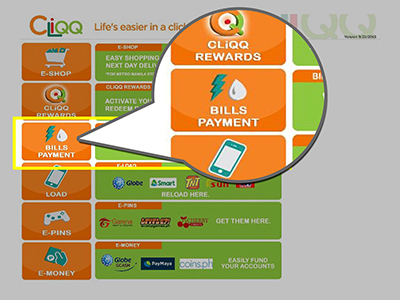 You may pay your reservation tickets to the nearest 7-eleven branch in your area where there is a Cliqq Payment Machine. 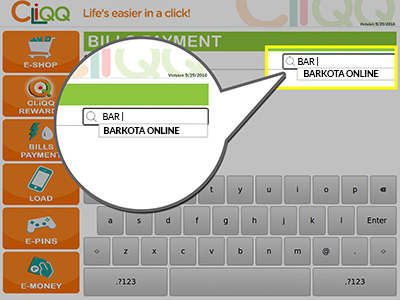 When paying through Cliqq, choose the Bills Payment option or you may enter ‘Barkota Online’ on the search option then click the Barkota Logo. 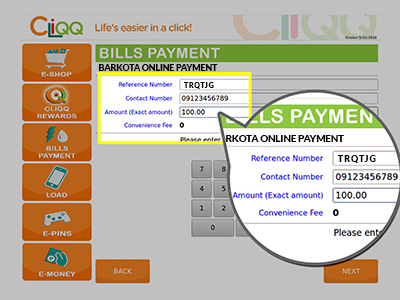 After clicking the logo, you will then be directed to the Barkota Online Payment option where you need to input your reference number, contact number and the amount you need to pay. Click the ‘next’ button then confirm. Pay the corresponding amount to the counter to complete the payment process.